The date is April 21st, 2015. Google, in all its data-driven wisdom, rolls out a massive update forever changing the way websites are ranked during mobile search results. A large rift is created, separating small & mid-sized businesses from their precious organic search results. In a survey made just one year prior, 91% of small business' websites were not optimized for mobile use. Thankfully, about 50% of their traffic could still find them on desktop computers. The date is now November 04, 2016 : Google announces “Mobile-First Indexing”; a now familiar concept. This time, however, it’s set to affect all searches. Companies being searched for on desktop computers will now be ranked using their mobile performances. Their #1 recommendation to adapt to mobile-first indexing? Responsive web design. 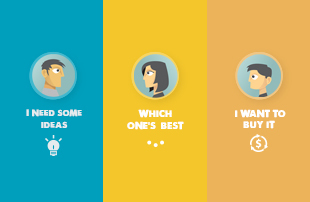 Why should you care about responsiveness? Your website is an integral part of a business’ online presence. It’s your opener, your closer, your lead generator. You use it to provide information to your customers, and a responsive design will allow you to deliver this content no matter where they are. It must then play a key role in meeting your future clients during their micro-moments, moments of truth that are increasingly important in today’s mobile world. 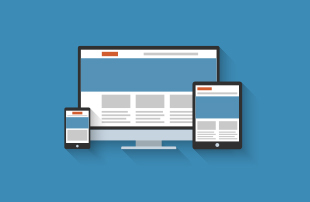 A responsive website will work perfectly on every device: mobile, tablet and desktop. A customer on-the-go looking to find you will not be turned away because your front page doesn’t fit on their iPhone screen. 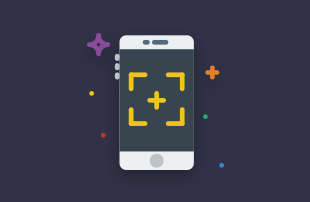 It instead allows for a seamless experience, preventing cross-device drop-offs and allowing your visitors to find clear information in a user-friendly way. Responsiveness will allow your website to load quickly on mobile devices. Sounds boring? Think again. We’re all getting faster phones, Wi-Fi and cell networks; the patience of mobile web users is a fickle thing. Mobile loading time is a major contributing factor to page abandonment. To give you a larger scale idea: if your e-commerce site is making $100,000 per day, a 1 second page delay could potentially cost you $2.5 million in lost sales every year. Talk about making every second count. It’s cost & time effective. The alternative to a responsive website, one which we haven’t mentioned yet, is a costly one: create two websites. That’s right. 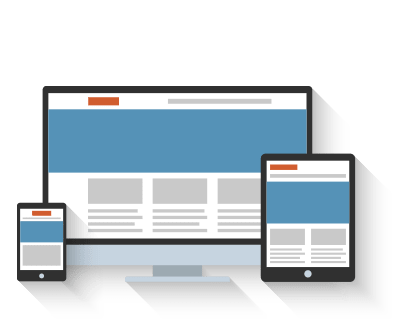 Without using responsive design, you would have to specifically create separate versions of your website. This means twice the development time, twice the content creation, twice the debugging and (most likely) twice the cost. If you aren’t discouraged by the idea yet, think about website updates. Every new product, blog posts, photos or store information changes would have to be entered and tested twice. It keeps you ahead of the competition. If you’re visiting your competitor’s website regularly (and you should! ), you know what I’m talking about. Stay ahead of your competition with a beautiful responsive website. It helps you rank up in search engine results. SEO (Search Engine Optimization) is a complex and ever-evolving world. In a 2015 study conducted with 150 marketing professionals specializing in SEO, having a mobile friendly page ranked as the #2 most important factor, just under “uniqueness of page content”. If you’re already creating awesome content for your website, you’re hurting your chances by not having a responsive design. By the way, we also help companies of all sizes with customized SEO strategies and AdWords campaigns. Think back to a time before the full-featured mobile phones of today. Could any of us have predicted the importance of mobile devices in today’s daily life? The concept of responsive web design is your best bet to keep your business’ online presence future-proof. Smartwatches, VR, holographic projections, flexible tablets; who knows what the next great way to reach your customers will be? How important is mobile-friendliness (and by direct relation, responsive design)? Do a Google search for “mobile friendly” and see for yourself. 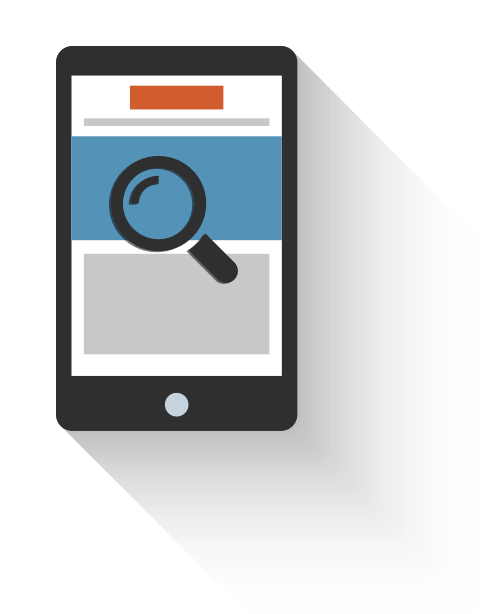 That box at the top of the page, asking you “Is your web page mobile friendly?” sends your website through a series of tests to see if it’s up to snuff. A responsive website will make you stand out and will stand the test of time. Nowadays, it’s not a luxury, but rather a necessity. Investing in your website is important; whether it’s precious time by doing it yourself or money by having someone else design it for you. You need to make sure you’re not throwing either of those two out of the window. Ready for a responsive design? Mahmoud takes responsive web design seriously, every website he creates is unique designed specifically for each client. McCafe coffee keeps him going. Responsive Web Design - Making Beautiful Websites Work..